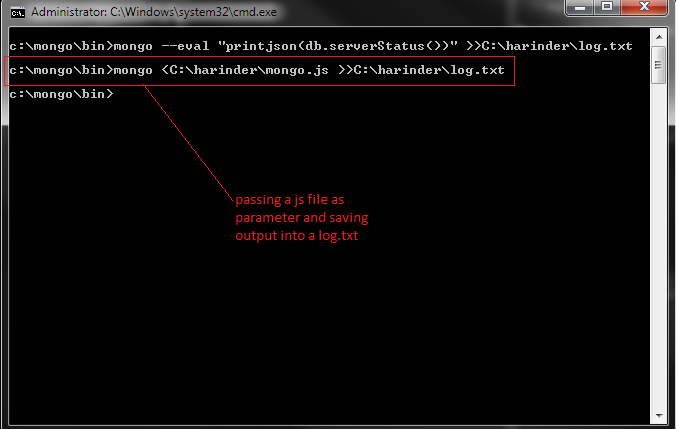 MongoDB serverStatus command provides a useful information about mongod instance. 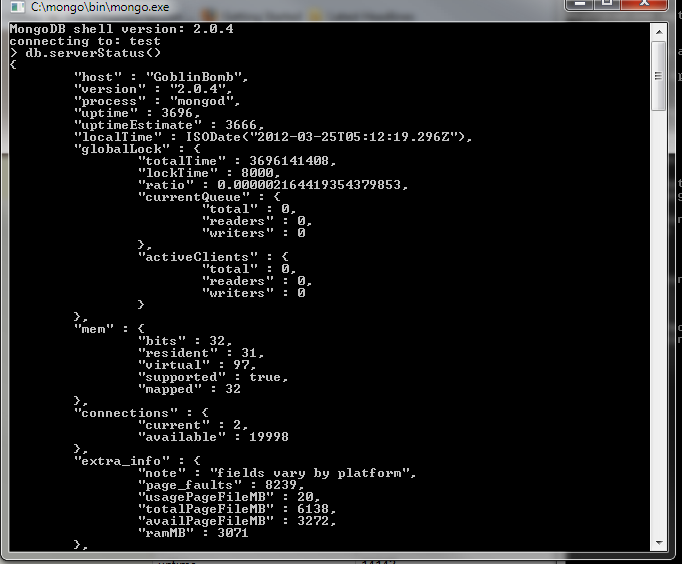 This information includes fields such as mem.virtual, globalLock.currentQueue.writers, extra_info.page_faults. This information can be accessed by executing db.serverStatus() command from the shell.